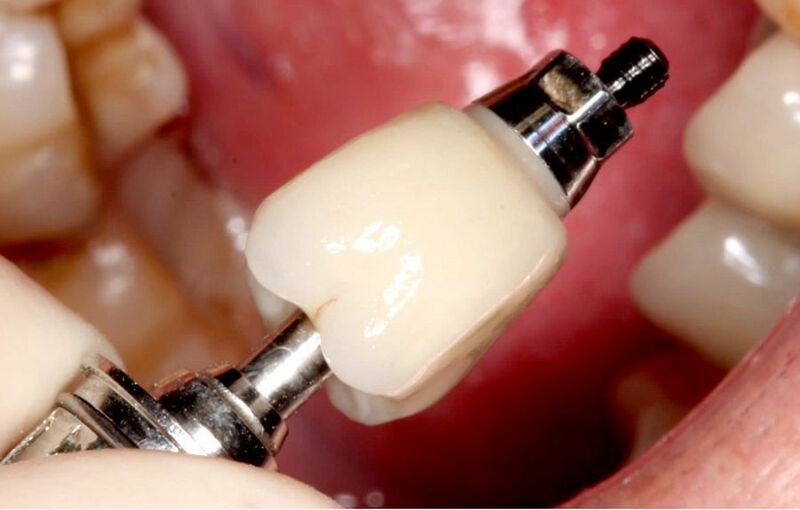 Dr. Scott MacLean inserts a FCZ crown on a 5.5 mm wide platform NobelActive implant from NobelBiocare. Dr. MacLean will be lecturing live in Las Vegas at the NobelBiocare symposium. Subscribe for free updates. Over 1.5 million views on my youtube channel!